Kevin Rohrer's and his girlfriend's vacation ended abruptly in Havana, Cuba after their cruise ship left without them on a recent four-night Norwegian Cruise Line sailing in the Caribbean. According to News.com.au, the American couple returned to the dock more than an hour ahead of what they thought was the Norwegian Sky's 5 p.m. departure time only to find the ship was already gone. "It was a frightening situation. 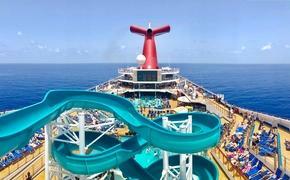 We were devastated," Rohrer said in his complaint to the cruise company. "We exchanged money and we took a taxi to the airport. American Airlines told us they wouldn’t take a credit card and quoted us 472 pesos ($465). We didn’t have that much money." The couple managed to book a flight home and Rohrer has since contacted consumer rights group Elliott Advocacy. 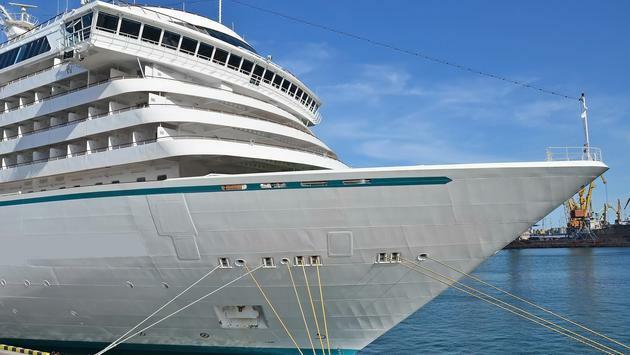 Nonetheless, the couple appears to be out of luck as Norwegian Cruise Line made multiple notes of the departure time change well in advance of the cruise. What's more, the company's terms and conditions point out that "shipboard time may differ from the port of call" and that it's the "guest’s responsibility to pay all expenses incurred to rejoin the ship" in the event they are left behind. In a statement to Michelle Couch-Friedman of Elliott Advocacy, Norwegian Cruise Line said it notified guests of the time change and circulated it on their e-documents more than a month before the Havana stop. "Additionally, the day before calling into Havana, the Cruise Director announced the new time repeatedly throughout the day and additional signage was placed on the gangway for all those disembarking to see," the cruise line stated. The hard-learned lesson is one that all travelers should take note of. "In the end, it’s the traveler’s responsibility to know when to be back on-board that ship. If you miss your cruise home, unfortunately, there’s no one to turn to for a refund or reimbursement," said Couch-Friedman. The cautionary tale serves as yet another reason why you should always work with a travel agent.